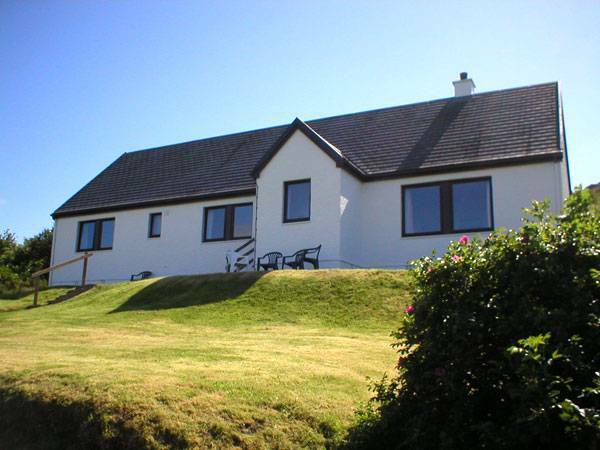 Eilean Feoir meaning ‘Grass Island’ in Gaelic, is a tastefully decorated, bright and spacious cottage in the beautiful village of Portuairk. 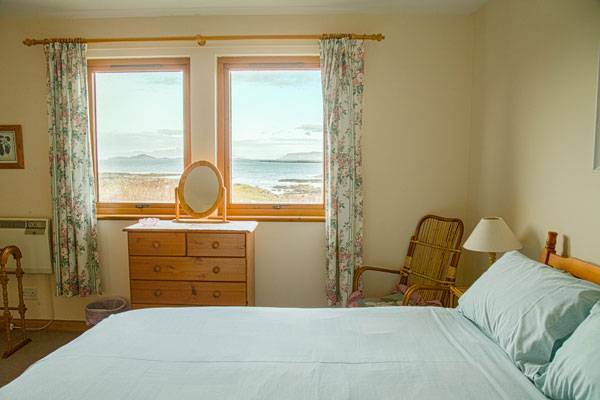 Occupying a peaceful spot on the hillside of the village it is only a stones throw away from the water’s edge, the perfect location for a family holiday right by the beach, with magnificient views over to Sanna Bay and out to the Small Isles in the distance. 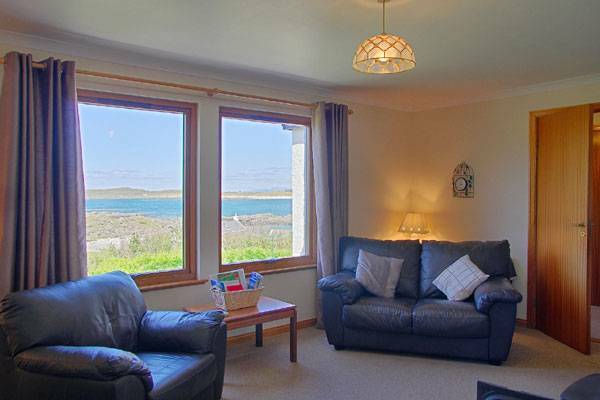 Watch the tide ebb and flow from your living room window whilst you enjoy the warmth from the multi-fuel stove. 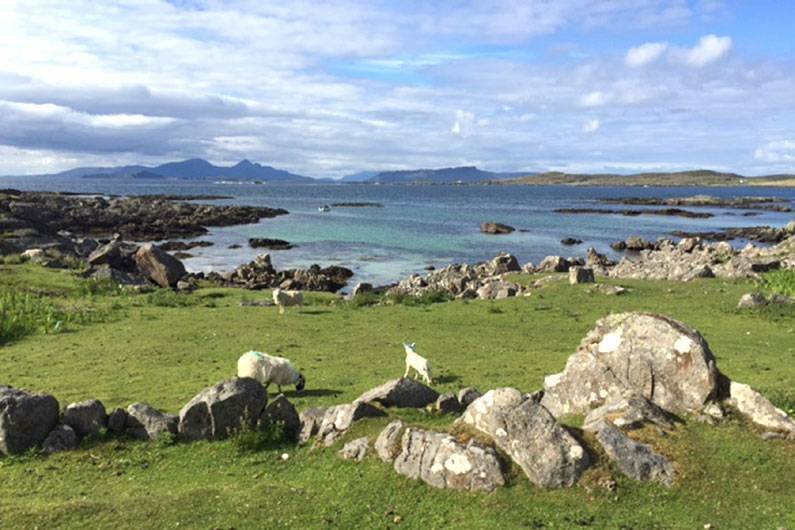 There is an abundance of wildlife in the area, which makes it an excellent base for nature lovers – look out for golden eagles, red deer and pine martens as well as basking sharks and dolphins in the summer months. 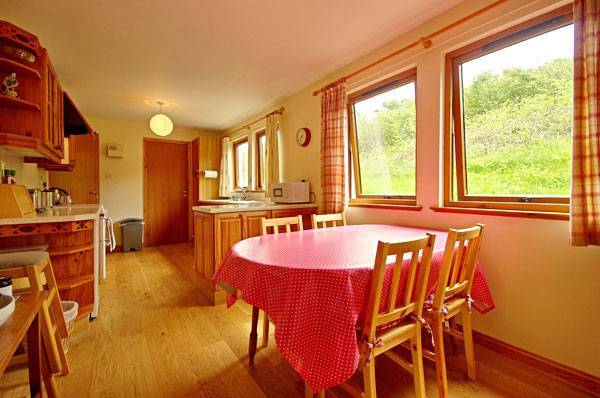 For the more energetic, there are marked circular walks up and over the surrounding hills and cliffs. For spellbinding scenery and unforgettable sunsets, it never fails to impress. 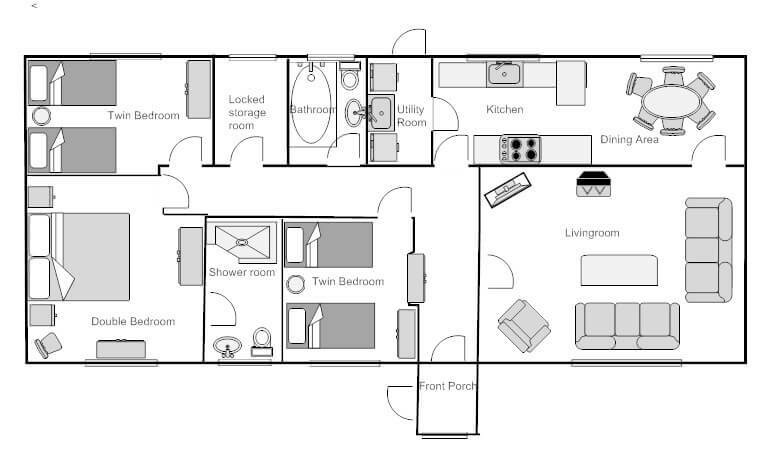 On one level: Front porch leading to a hallway, living room with multi-fuel stove and a large open-plan kitchen/dining area and a utility room. 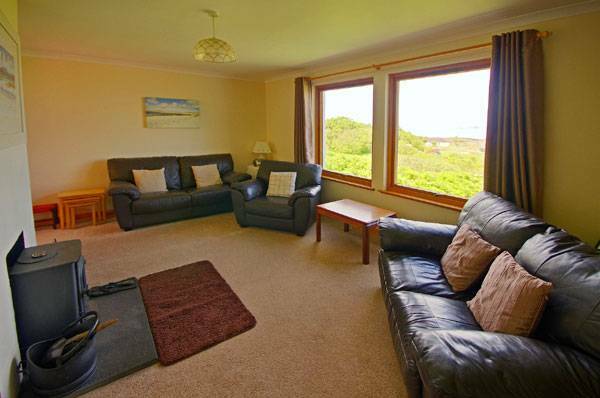 One double bedroom with en-suite shower, toilet and washbasin and two twin bedrooms. 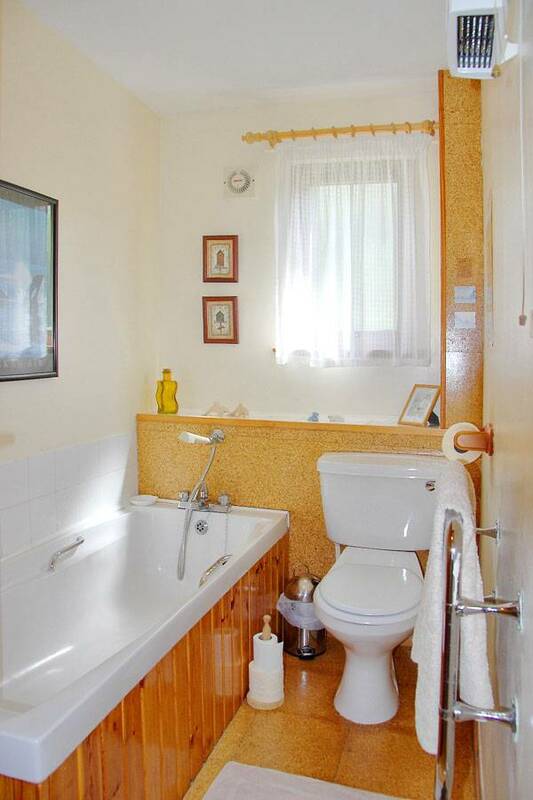 Separate bathroom with bath, toilet and washbasin. 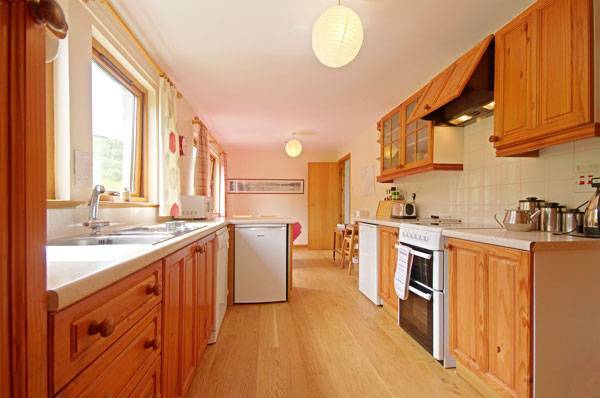 Garden: Large garden partially fenced in, bench seats. Optional Linen and Towel Hire: £15 Double £10 Single. Please order when making your booking. 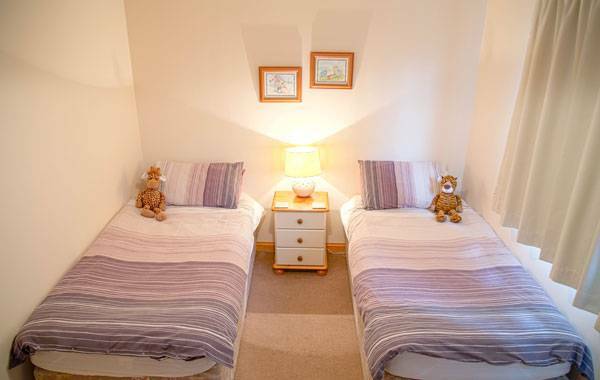 If you wish to bring your own linen, the double bed needs a double duvet cover, along with your own undersheet and pillow cases. Stove: Coal and firelighters are provided. 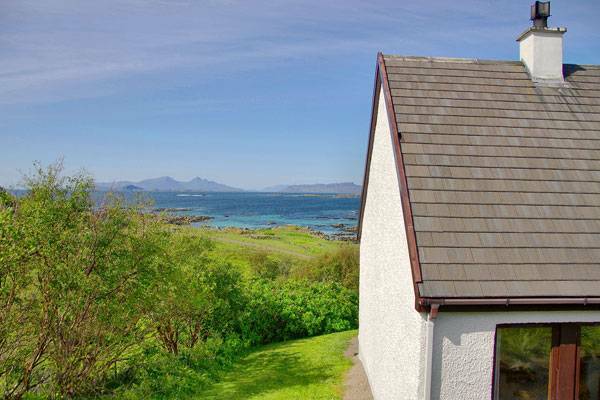 Drive through Kilchoan until you come to a road on the right signposted Ardnamurchan Lighthouse, Portuairk and Sanna. 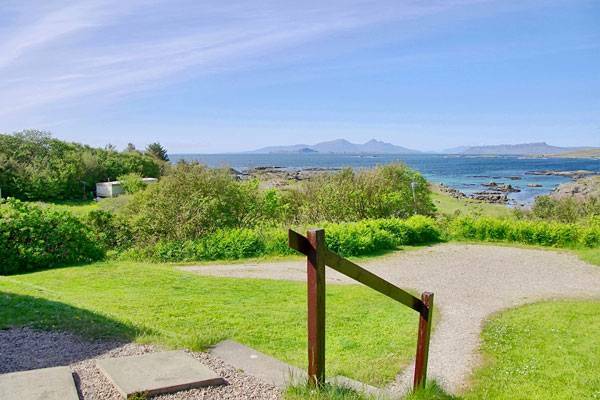 Take this road and follow signs for Ardnamurchan Lighthouse and Portuairk. Stay on this road, passing the Community Garden.Continue until you reach Portuairk. Pass the telephone box on the right. The driveway to the house is the next turning on the left, through the gate and up the drive. Parking for 2 or more cars.